I generally don’t plan my races more than a few weeks in advance. What’s that you say? I’m not the Type A runner with a calendar full of events by January 2nd every year? I am not. Sure, I plan the Big Ones: marathons, half marathons (most of the time), and 200-mile relays. But those races require more planning than others. Hotel, train vs. car, pre-race dinner reservation. You’d be surprised how far in advance you need to make a dinner reservation for dinner the night before. It gets cutthroat. 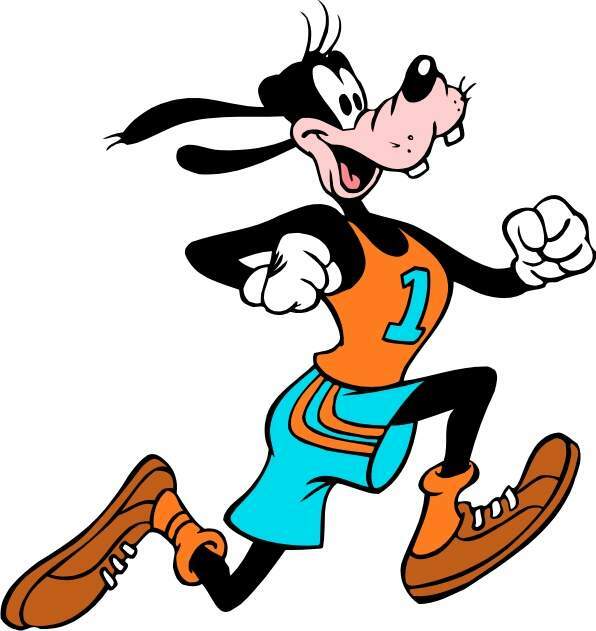 But there are some of you out there who have signed up for, like, 4 half marathons in 9 weeks. I don’t know what you people are smoking, but y’all have some serious race addictions. What’s a casual-competitive runner to do when there are only 2-5 weeks between races? Here are a few scenarios and how to go from race to race seamlessly. Build your running schedule around the marathon and let your half marathon be a time trial of sorts. You’ll be happy to have the shorter distance a few weeks before the Big One. You’ll obviously train for the marathon and let the half marathon just kind of fall where it may, pace-wise. All that long run training will carry you through to the half. Use the first week for full recovery, then add in speed work once or twice a week along with some mid-range long runs (8-10). Train for the first, take a few days to rest after and recover (if you ran it hard), then ramp it back up during the in-between weeks and taper for a week before the next race. You crazy kid. Train for the first, recover properly, ease back into running, and focus on maintaining mileage, as opposed to too much speed, in between the two races. Be sure to get plenty of rest and eat your protein and veggies! Anybody have a multiple-race month? Anybody done back-to-back marathons? I haven’t. I like my body in one piece, thank you very much. I know there are some of you crazy kids out there. 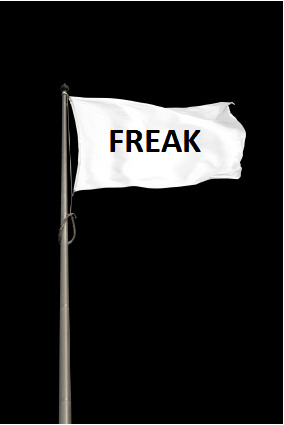 Fly your freak flag and tell me all about it!!! Now go out and run. Go get ’em, you animals. I did a Marathon followed 2 weeks later by an Ironman. It wasn’t so bad actually! I think, as long as the races are 2 weeks apart you are in good shape to race them no matter what they are. In April, I have 3 races! 10 miler the first weekend. Another 10 miler the 3rd weekend! A half marathon the 4th weekend! It isn’t crazy to me because I am building up my miles and would be running 10-12 miles as my half marathon training anyway. While I read your blog regularly, I hadn’t even gotten to this post before our mutual friend Tonya posted the link to it on my facebook page as a “notice” that she thought it pertained to me. I run a race every 3-4 weeks on average. I ran Long Beach Marathon 3 weeks before Marine Corps back in October, and I’ll be running the Phoenix Half 2 weeks before the LA Marathon in March (and of course, other races scattered around). I don’t always push it in races though (ran/walked a 5:36 at LB for example); I just love the spirit of racing. I wouldn’t have so many half-marathons this spring if I hadn’t had to enter lotteries all at the same time and all before hearing which ones I got into! My bank account was NOT happy with my luck. So I’m running NYC Half in March, Cherry Blossom 10 miler and DC Nike Half in April, and NJ Long Branch Half in May. I’m really excited about all of them but I’ll have to be very careful and dedicated to my cross-training, yoga, stretching, and foam rolling to ensure I stay healthy. This post was so helpful, thanks!! I have 4 races in March, and 3 in April! 2 of those are half marathons, the rest are 10 milers, 10k’s and 5k’s. I usually do my long runs on the weekends anyway, so this won’t be too different!